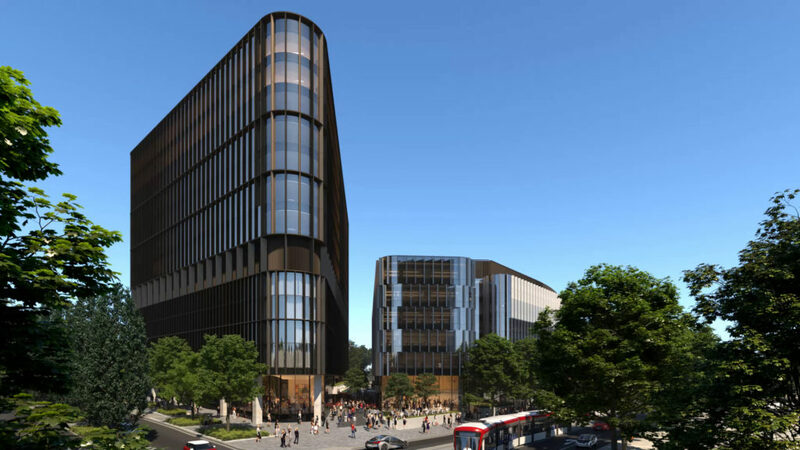 Inspired by Walter Burley Griffin’s design for the capital, Constitution Place is a 12-level vibrant, centrally located, urban commercial, hotel and dining precinct that promises to meet the ever changing needs of any business and its employees. Constitution Place is a future-proof workplace where indoor and outdoor spaces seamlessly merge. Stunning lake views and light-filled contemporary floor plans enhance a culture of productivity and individual enrichment. Situated on the light rail route and close to the bus interchange, getting to and from Constitution Place will be convenient and efficient. This hub will be the place where Canberra’s most talented people converge to create, innovate, rest, play, revitalise, concentrate and collaborate.